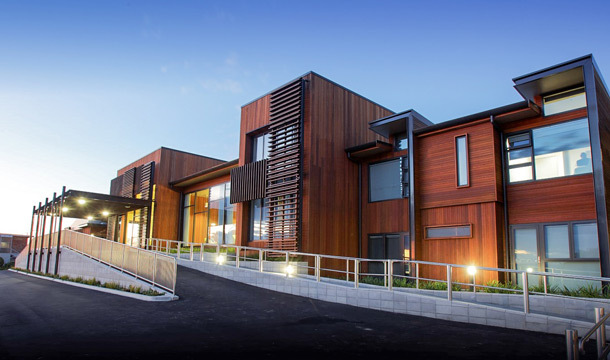 In 2007 the Cancer Society, Waikato/Bay of Plenty Division purchased the existing Braemar Hospital on the corner of Tainui Street and Lake Road, Hamilton. This facility replaced the previous Lodge, in operation since 1971. 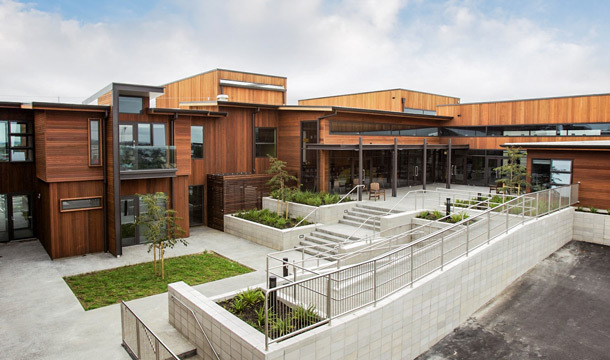 The Lodge can house 600 people from the Waikato/Bay of Plenty/Coromandel region each year, providing free accommodation, meals and support to people attending the Waikato Regional Cancer Centre. The spacious site has 100m of frontage to Lake Road and 77m of frontage to Tainui Street. 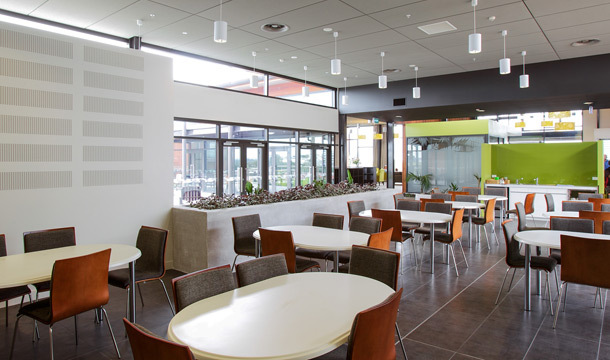 It is close to the Waikato Hospital for treatment, close to Hamilton CBD and has stunning views of Lake Rotoroa. 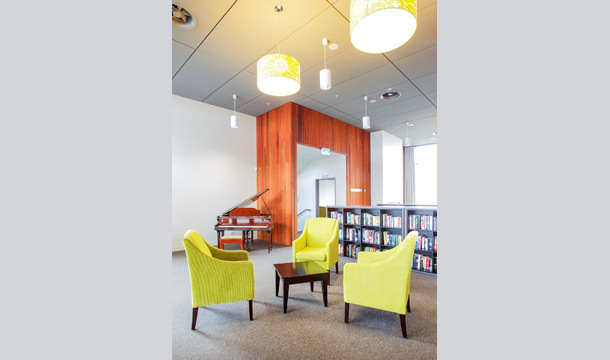 The construction of the 2450m² purpose-built facility was undertaken in three stages. Stages 1 and 2 were awarded in one contract. Stage 3 followed five months later to the same contractor. RDT Pacific was engaged in a Project Management capacity for the development, which was completed on time and within budget. The project is the biggest in the organisation’s history and will enable more people to benefit from the Society’s support services and health promotion activities.